Today just happens to be my birthday, but that’s not historic. (Wait until I’m fifty.) In recent months, however, two of my undergraduate professors passed away. They left an indelible mark in how I interpret public history. James Valone passed away on February 4. His obituary is found here. Dr. Valone headed up the History Honors program when I attended Canisius College and he taught the two Historiography classes that were part of the curriculum. This provided us–all six of us!–with a solid overview of the great American historians. More memorable was the semester spent learning the intricacies of Kate Turabian’s A Manual for Writers chapter by chapter, often slower. For those of you not familiar with the book, I must note that it is a reference guide for formatting citations, not a narrative. I distinctly recall an entire class discussing use of the magical four-dot ellipsis. I could say the class was tedious, but only in the most positive and enjoyable way. That kind of detailed focus made research much easier in the years ahead. And Dr. Valone always took the time to go over papers and discuss brass tacks with students: the class on ellipses was a conversation, not a lecture. When some of us expressed worry that we could not think of a thesis topic for the next semester’s research, he told us the best thing to do is not to think about it at all. The thesis would come to us when it was ready. Heck, Dr. Valone’s came to him while he was brushing his teeth. When mine hit me as I drove down West Delevan Avenue, probably after leaving a Burger King late at night, I immediately thought of him next–after making sure I stopped at the intersection. 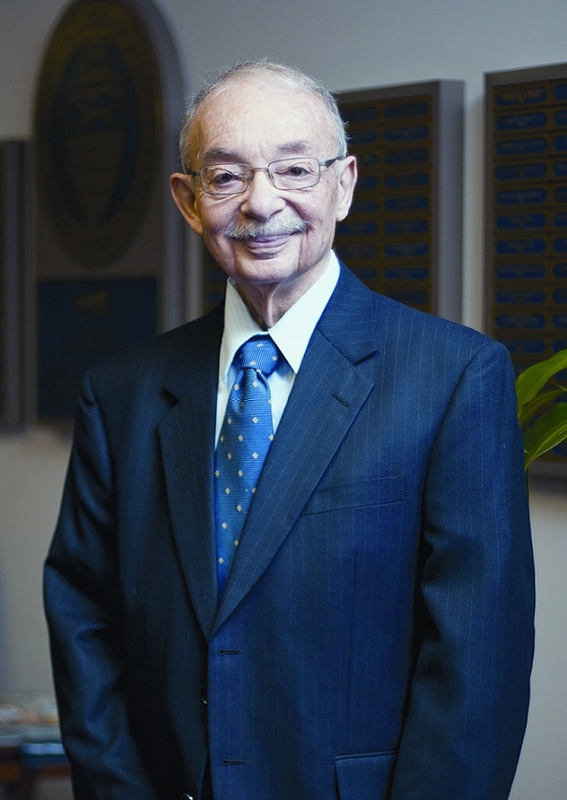 Edward Dunn passed away on March 24, as noted by the College on their blog. If their post is correct then I may have been in his very last class, in the spring of 2000. At the same time he was publishing a book on railroad history and his lectures consisted of periods where he would read straight from his copious notes. My grades say otherwise, and so did Fr. Dunn, but I thought I did poorly in the class. I knew I could never reach the level of detail he presented twice a week. My recollections of test days include a lot of agonizing essays and “apples vs. apples” multiple choice questions. That aside, Fr. Dunn’s work will long outlast him. There is something about his research that is eminently purposeful, even if his immense scope means that is not immediately recognizable. For the past thirteen years I have carried around a stack of his handouts. In every American History class I taught, from middle school through college, I needed to go back to that stack of handouts to demonstrate historical points about the American economy, industrial safety, frontier settlement, regional trade, and more. Those details were not antiquarian, they were evidence. His second book about the development of Buffalo’s “Millionaire’s Row” is a difficult read, describing the history of each family on Delaware Avenue by going from door to door. But its completeness makes it the go-to reference for any person tangentially interested in its subject matter, and there are many. There is a very good chance that the copy you need right now is missing from the library. This entry was posted on April 25, 2013 by Fred Schrock. It was filed under Uncategorized . Even after more than 30 years, I still smile when I think of Dr. Valone and the History Honors Program. I wrote about Seward’s decision to be in Lincoln’s cabinet. Dr. Valone encouraged me to go to Rochester to do research in the collection of Seward’s papers there. I did the research but the letters in the collection were not very helpful. I did manage to use one in the paper. When Dr. Valone read the paper, he searched the footnotes for for the citations for the letters. He just smiled and laughed when I explained why I could only find one letter to use. He was not only a great teacher but also just a nice person.